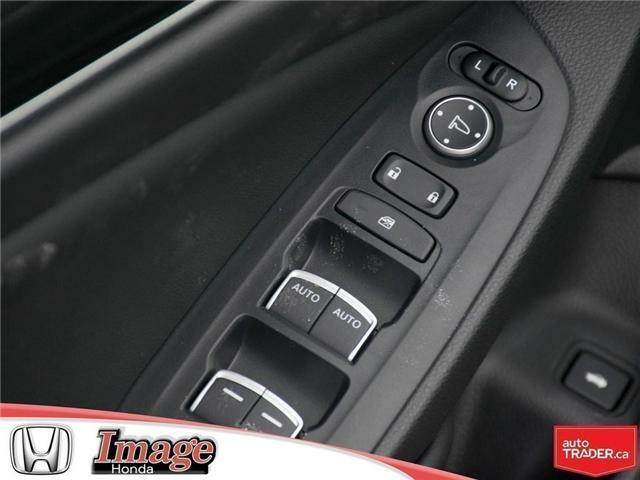 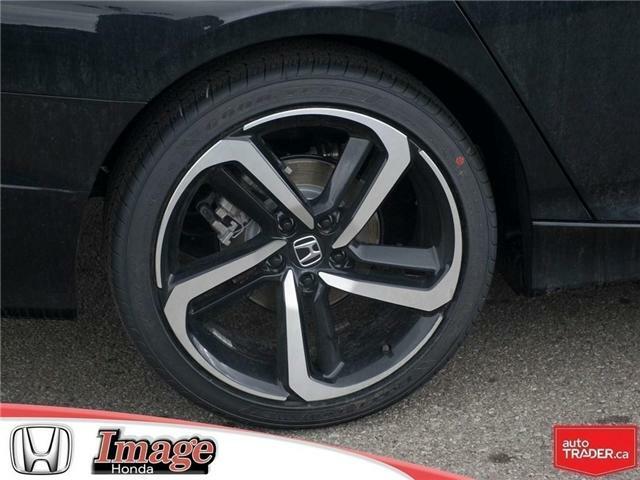 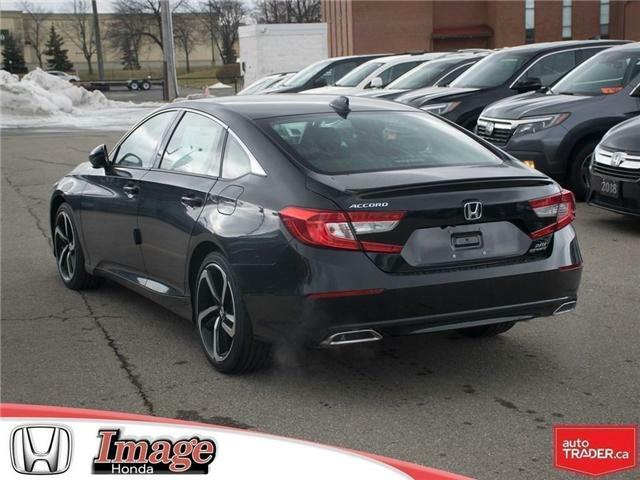 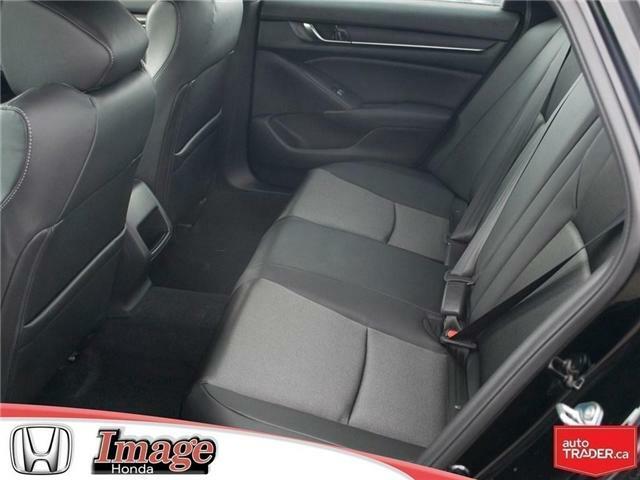 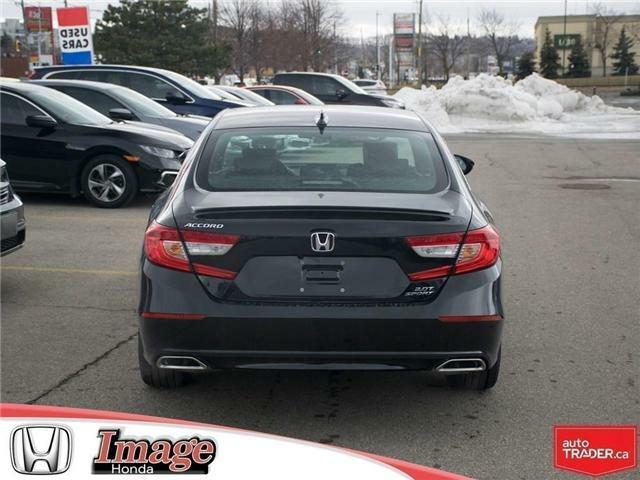 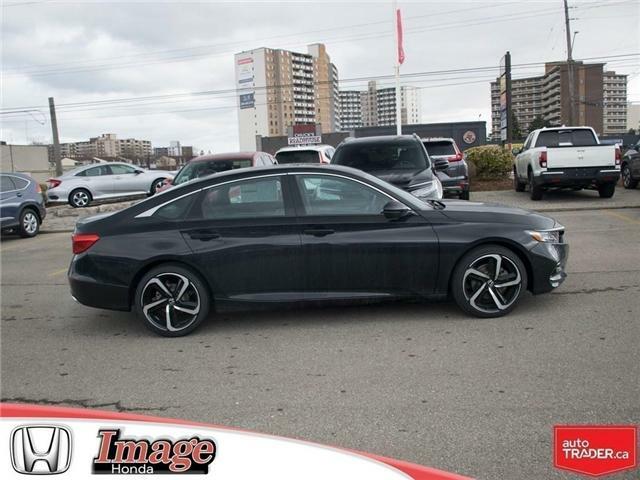 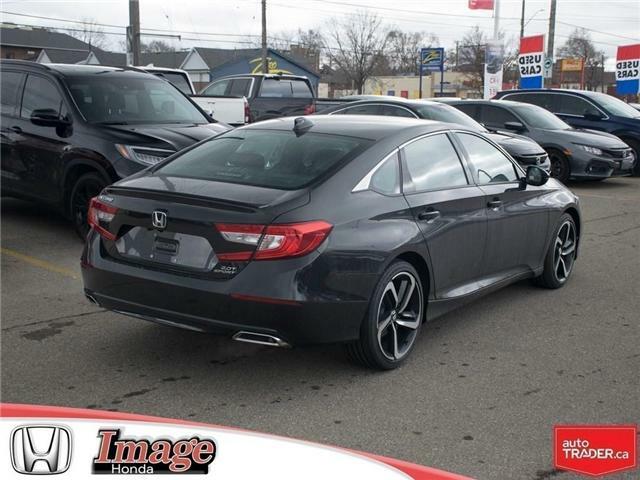 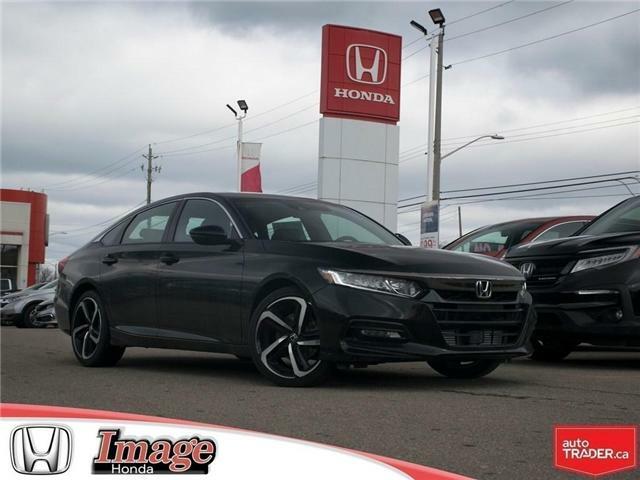 Take a joy ride in the all-new 2019 Honda Accord Sport 2.0T with a fantastic 2.0L DOHC i-VTEC turbo charged engine. 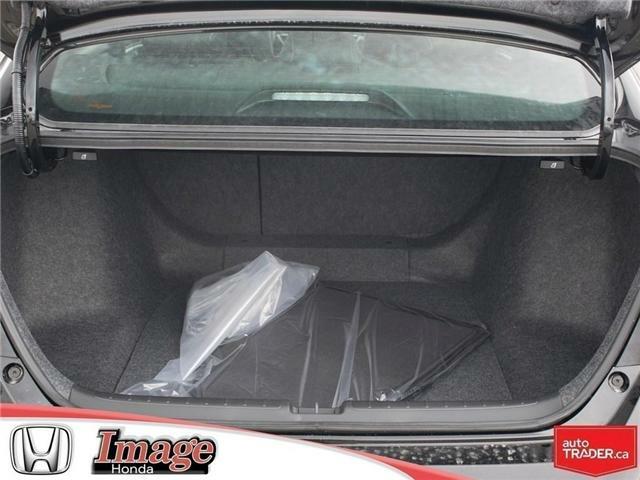 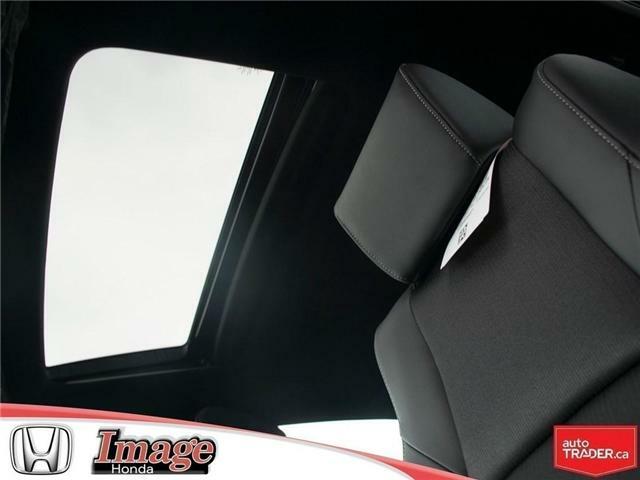 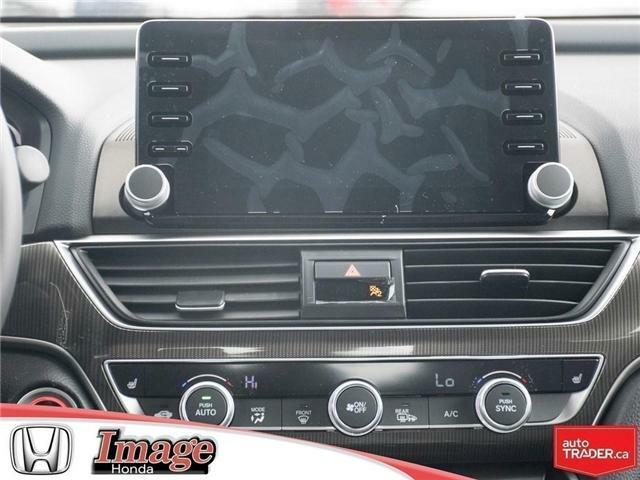 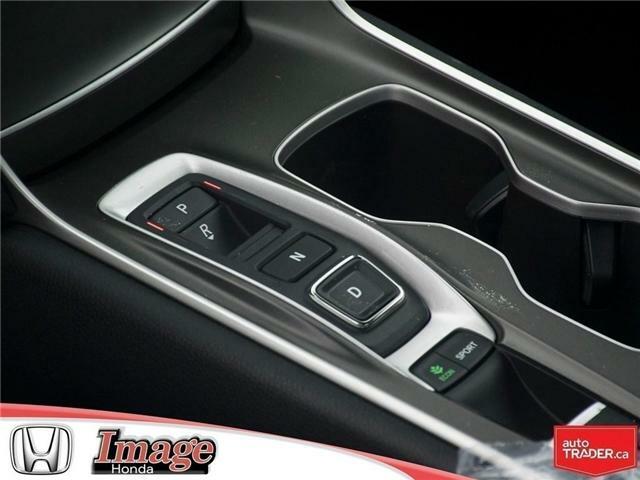 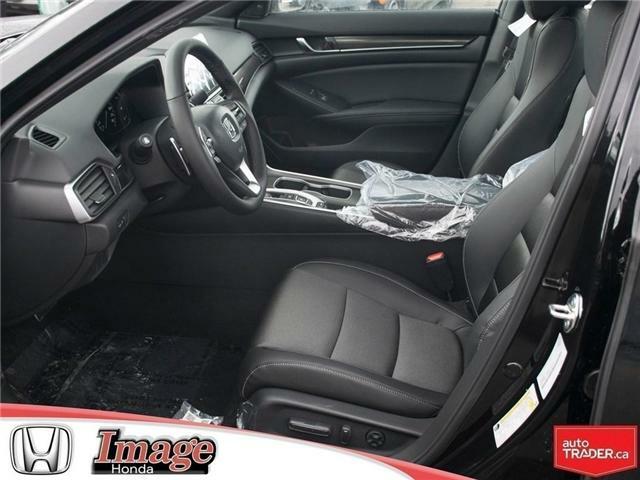 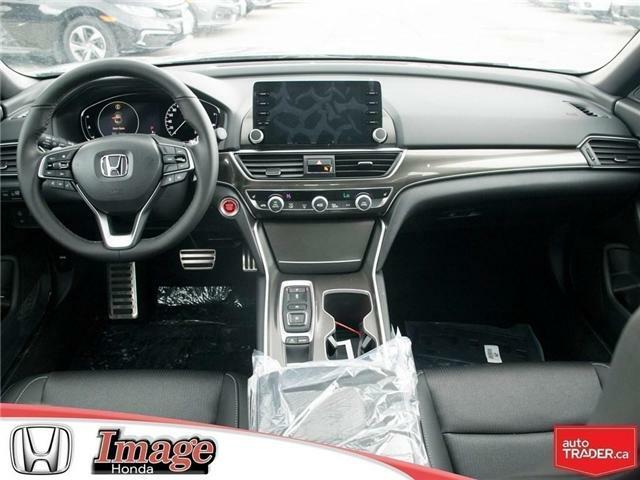 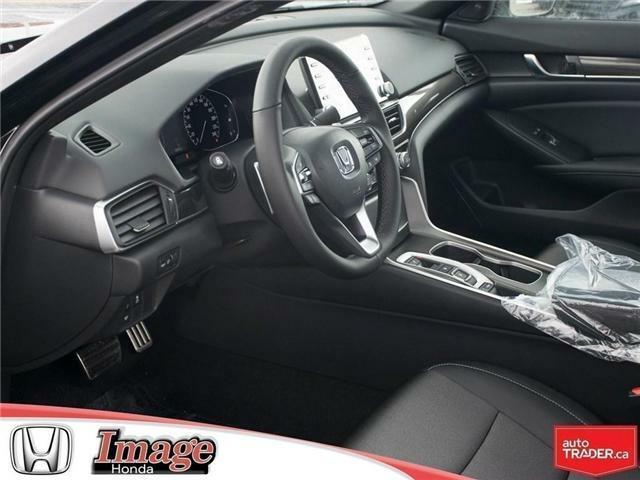 The interior has many great features like aluminum trimmed sport pedals, a leather wrapped steering wheel, a leather shift knob, HandsFreeLink with Bluetooth, multi angle rearview camera, push button start, walk away door lock, 60/40 split fold down seat, heated front seats, Apple CarPlay, Android Auto, display auto system with HondaLink and illuminated steering wheel mounted audio controls. 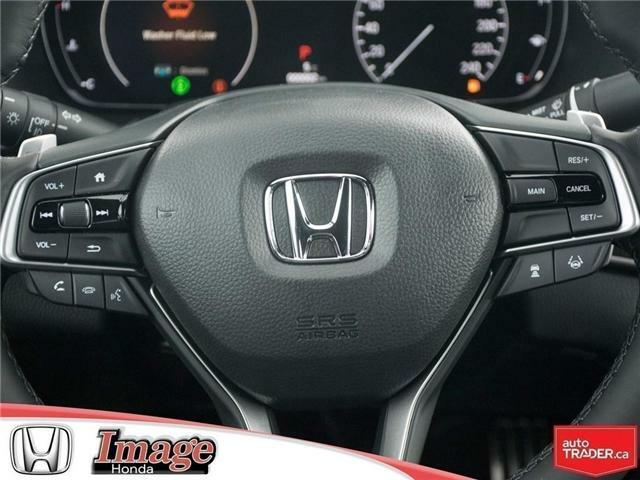 The safety features include: Honda LaneWatch blind spot display, 4-wheel anti-lock braking system, auto high beam, brake assist, collision mitigation braking system, electronic brake force distribution, forward collision warning, LED daytime running lights, lane departure warning, road departure warning, traffic sign recognition, vehicle stability assist, HondaLink assist automatic emergency response system, adaptive cruise control with low speed follow and lane keeping assist. 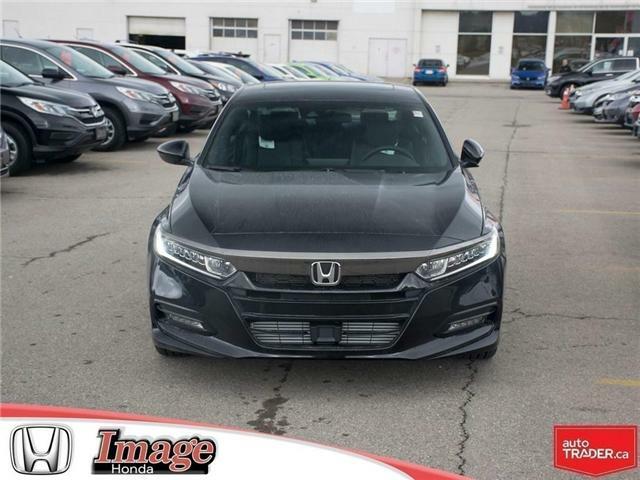 The exterior also has 19 inch aluminum alloy wheels, chrome grille, dual exhaust with chrome finisher, LED fog lamps, one touch power moon roof with tilt feature, rear deck lid spoiler, front wiper de- icer, folding door mirrors, LED day time running lights, LED brake lights, LED taillights and LED headlights with auto on/ off.